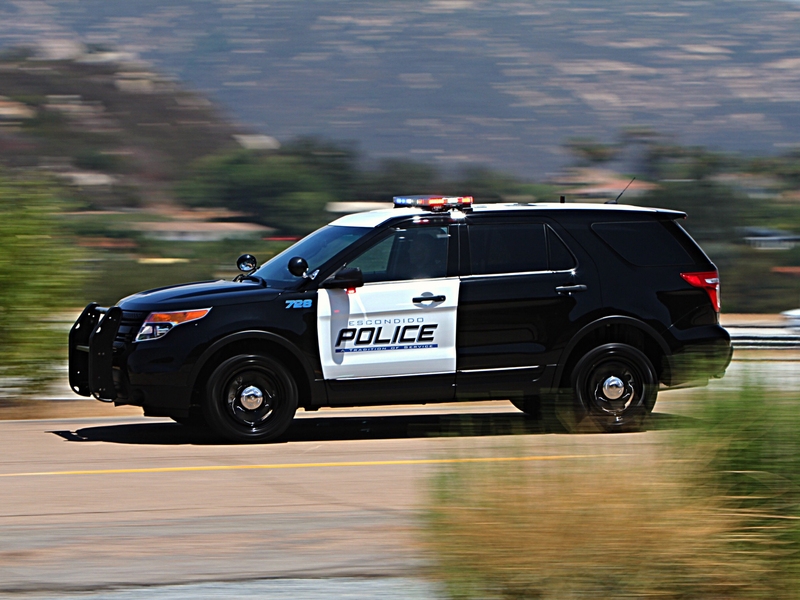 The Escondido Police Department’s Patrol Bureau is responsible for responding to emergency and routine calls for police service 24 hours a day, 365 days a year. The Patrol Bureau is comprised of uniformed patrol officers, community service officers and supervisors. The Patrol Division consists of 12 teams of police and community service officers assigned to work specific neighborhoods for six-month shifts. The Communications Division is also aligned with the Patrol Bureau. The Communications Division is responsible for answering both police and fire department non-emergency and emergency “9-1-1” telephone calls for service. Public safety dispatchers answer approximately 166,000 telephone calls for service annually and dispatch approximately 60,500 police and fire department calls for assistance each year.